2.1 Is There A Tried & Tested Routine That Works? 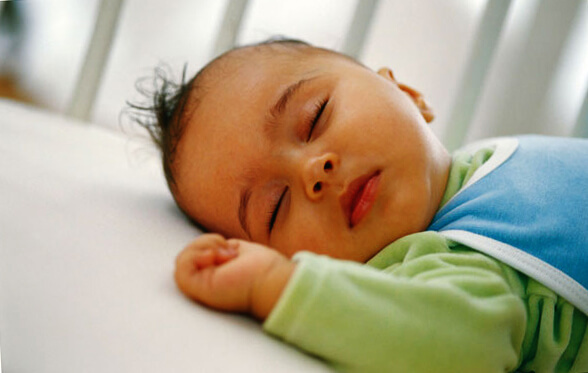 3 How much sleep does your child need? 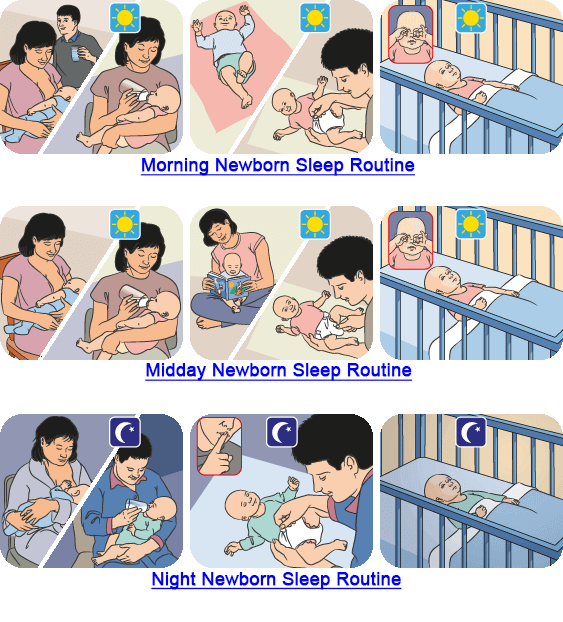 4.1 How to Develop a Baby Sleep Routine at 4 weeks! 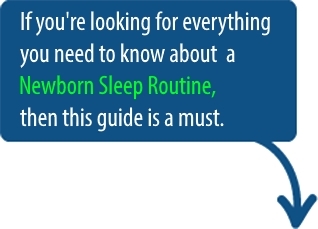 5.1 How to Develop a Baby Sleep Routine at 9 weeks! 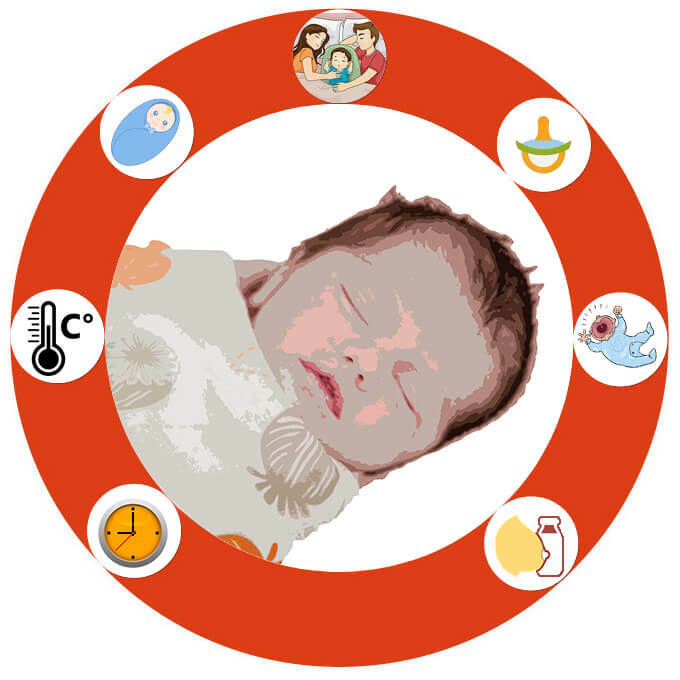 6.1 How to Develop a Baby Sleep Routine at 12+ weeks! 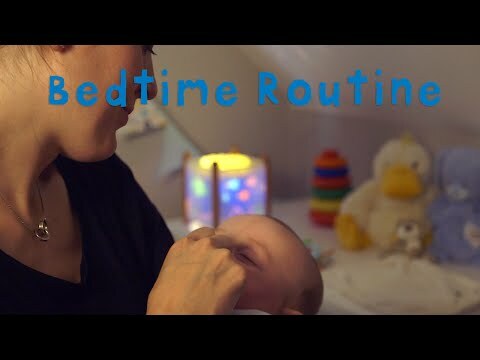 7.1 How to Develop a Baby Sleep Routine 12 months! 8 Baby Can’t Get No Sleep! 8.1 Bottle V Breast – The Debate Continues! 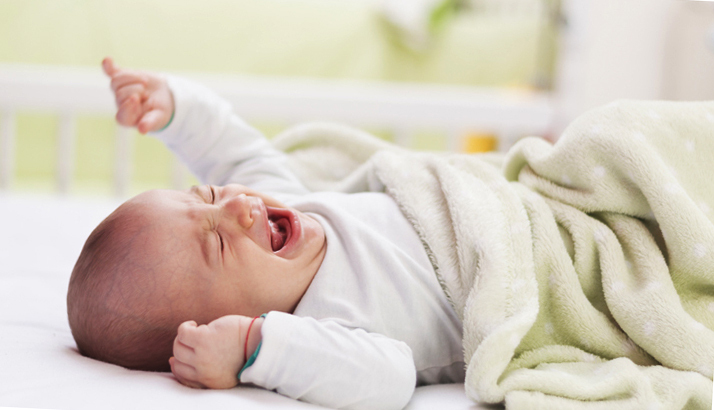 8.3 Actionable Steps for Colic! 10.1 How to Settle a Crying Baby! 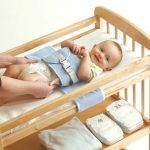 11 Top Baby Sleeping Tips! 12 What NOT To Do! 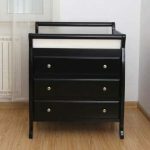 12.2 Actionable Steps for Co-Sleeping! Baby Sleep, Ultimate Guides baby sleep, Baby Sleep Routine, newborn sleep routine, sleep. permalink.